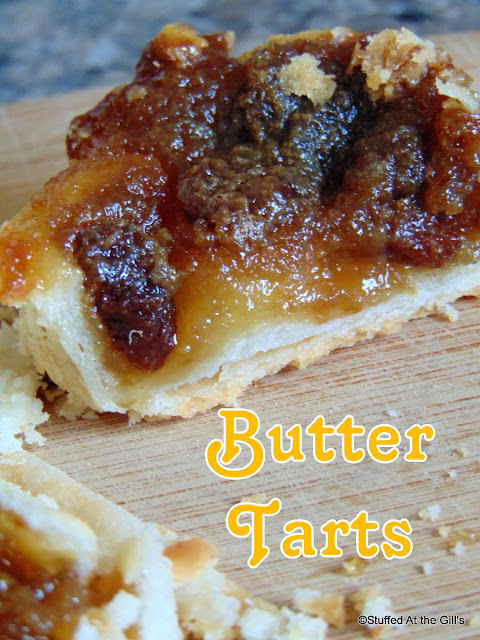 Mouthwatering Butter Tarts with sweet, gooey, caramel custard pastries make a fine ending to any meal. For an extra treat, raisins, currants or walnuts may be added to the filling. 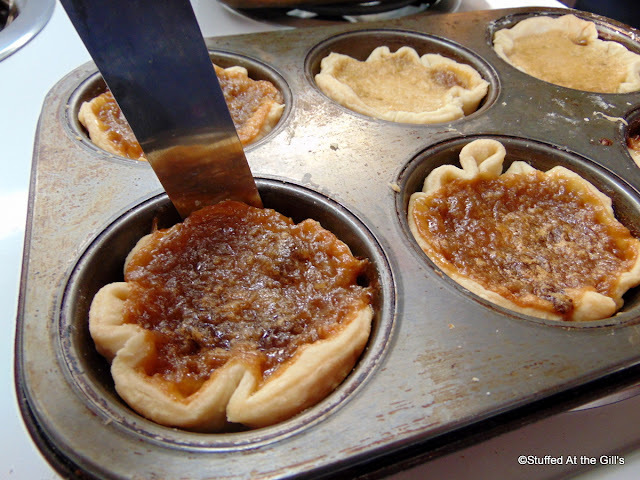 Butter Tarts are one of the best Canadian desserts I have ever eaten! But I didn't even know they existed when I was a kid. 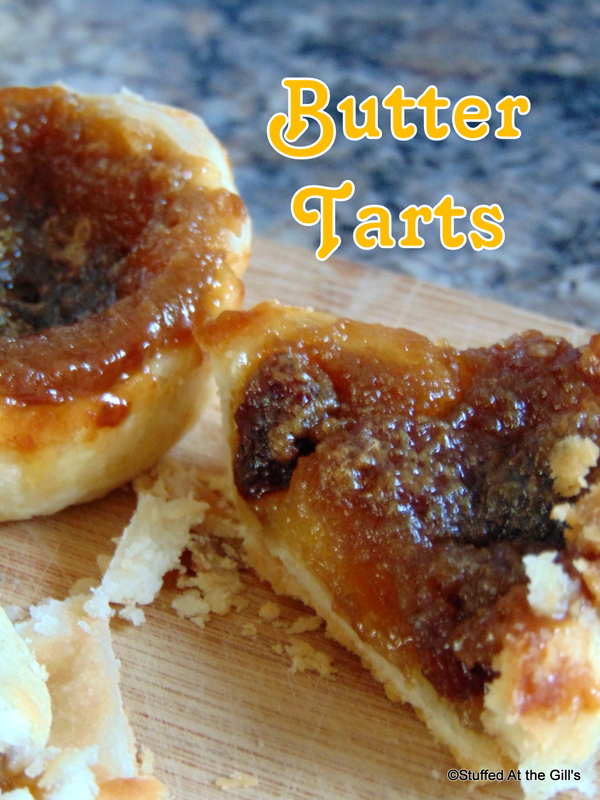 The first I ever heard of the iconic Butter Tart was from my sister who was always talking about Mrs. Davies' Butter Tarts. Mrs. Davies was Heather's best friend's mother who was from Ontario. 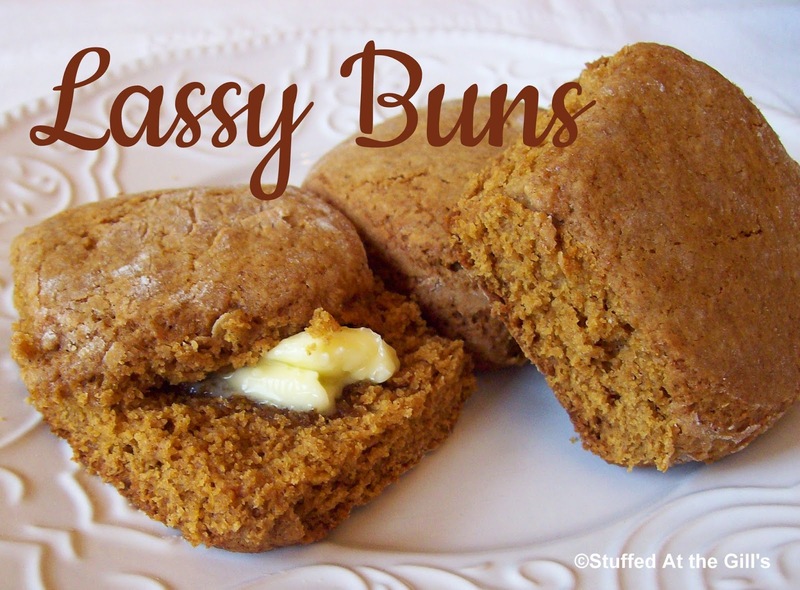 Even though Heather tried to explain what they were like, I couldn't conceive what they were like as no one in the family made them and none of the church ladies made them for potlucks or bake sales. It was several years later I tasted my first Butter Tart. Yum! Yum! Of course, Butter Tarts can be found all over the place now. 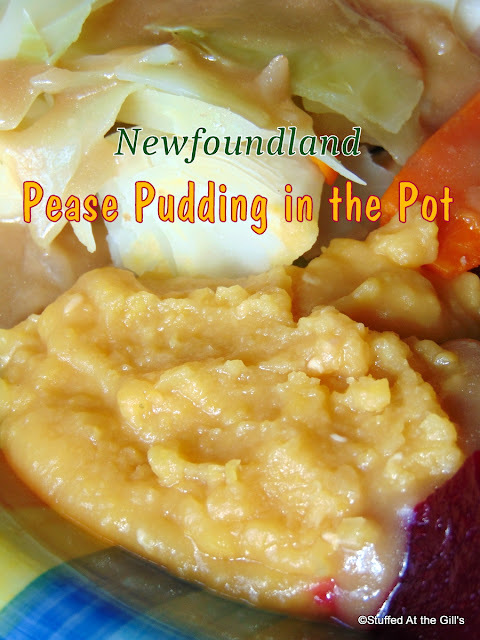 It's been 68 years since Newfoundland became Canada's tenth province but when I was 14 or 15 years old the mouthwatering, sweet Butter Tart was only a name floating around in my head. 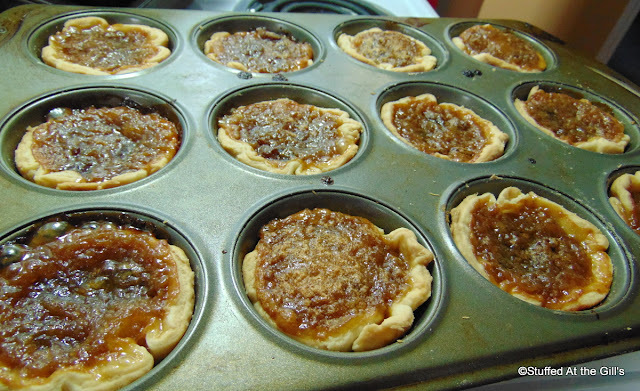 This recipe for Butter Tarts came from Canadian Living magazine in the late 1970s or early 1980s. I had a subscription one year and I tore this recipe from the magazine. It isn't the same as the one you'll find if you Google "butter tarts from Canadian Living". 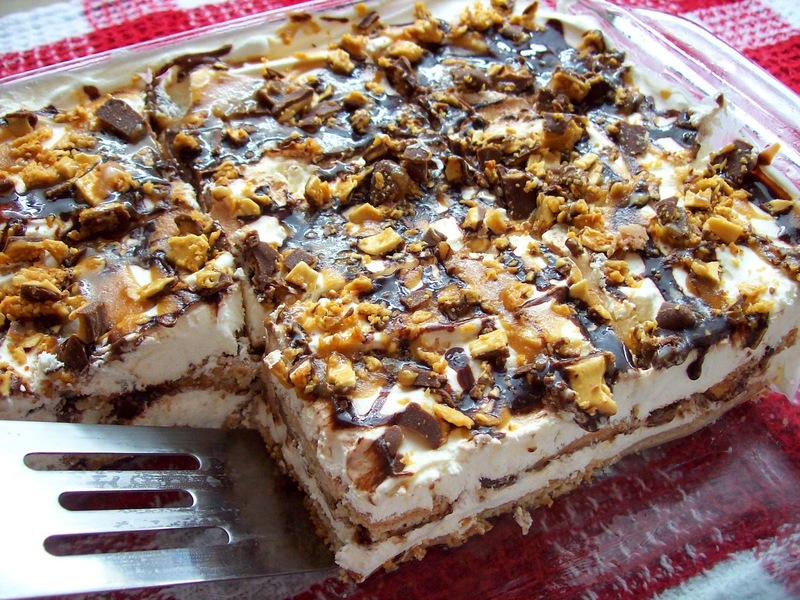 The original recipe separated the eggs and folded the corn syrup mixture into whipped egg whites. Other than that change, the recipe is the same one I tore from the magazine many years ago. There was no pastry recipe given. Use your favourite double crust recipe or use the Tender Pastry recipe, I've provided. For Dough: Mix the flour, salt and sugar together. Cut in the cold butter and shortening until the size of peas or a little smaller. Sprinkle the cold water over and gather into a ball. Use only as much water as needed. The dough should stick together but it should not be sticky. 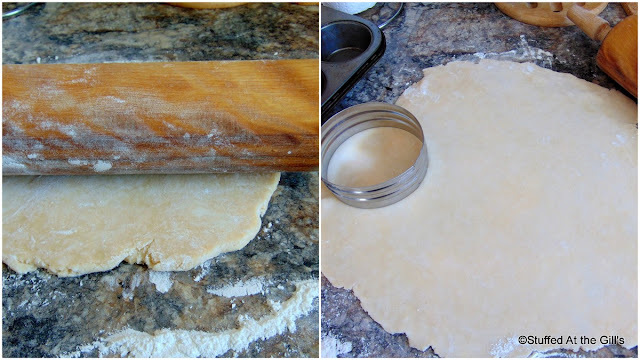 Cut the dough into 3 pieces and form each into a round disk. Wrap in plastic wrap and chill about 30 minutes before rolling out. Roll each piece of dough about ⅛-inch thick. Cut 6 rounds from each piece of pastry with a 4½-inch cookie cutter and fit into the cups of a muffin or cupcake pan. If you cannot get 18 rounds, gather the scraps of dough together and re-roll to cut out the remaining pieces of dough rounds. Use tart or standard size muffin/cupcake pans, 2½ - 3 inches in diameter. 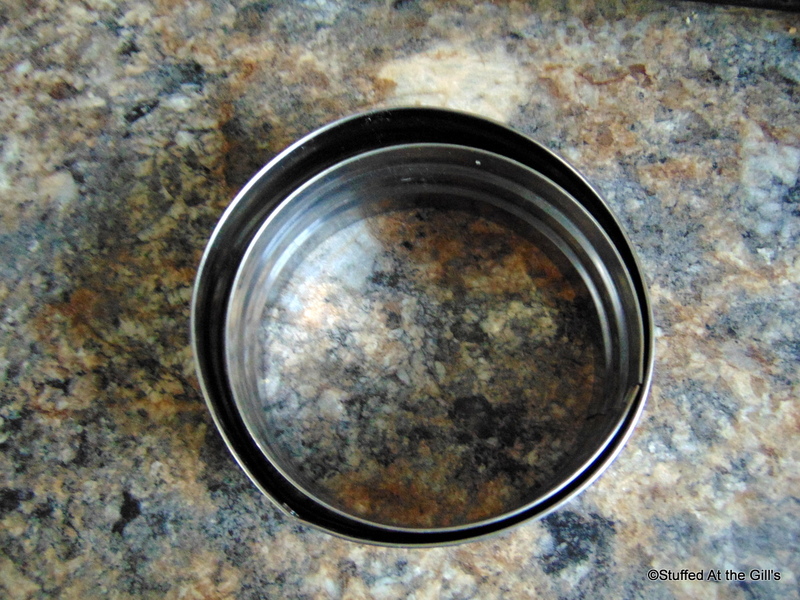 Line tart or muffin pans with pastry and place in refrigerator until ready to fill. Use the pastry recipe above or your favourite pastry for double crust pie. For Filling: Cream butter and sugar. Beat in egg, corn syrup, vanilla and salt. Sprinkle a few raisins on the bottom of each tart shell. Evenly divide filling between the twelve tart shells. I used 2 tablespoons of filling for each tart. 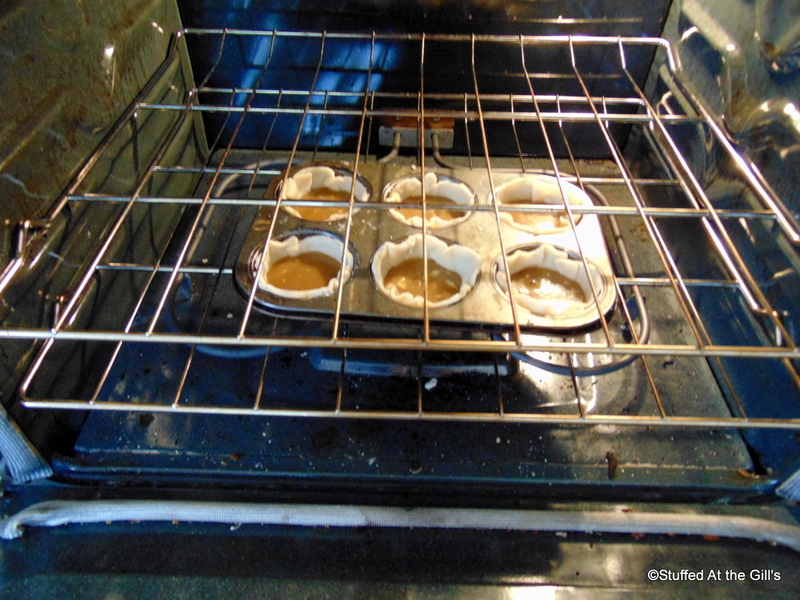 Place tarts on bottom rack of oven. Bake at 375 degrees for 20 minutes. Let tarts cool a few minutes. Run a knife around the edge of each tart and gently remove from pan. Whatever you do, don't let the tarts cool in the pan or you'll never get them out. That sugar hardens like cement! Tarts may be eaten warm but cool completely before storing. Mix the butter and shortening into the flour and salt. 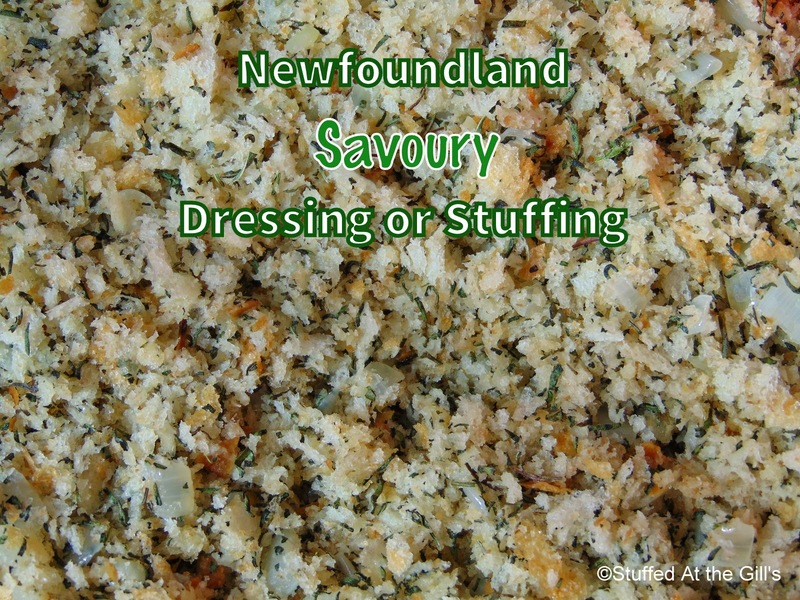 Mix until crumbly with small chunks of butter and shortening still visible. Toss with the cold water until the dough sticks together but is not sticky. Gather the dough into 3 balls and let rest in the refrigerator until ready to roll out. 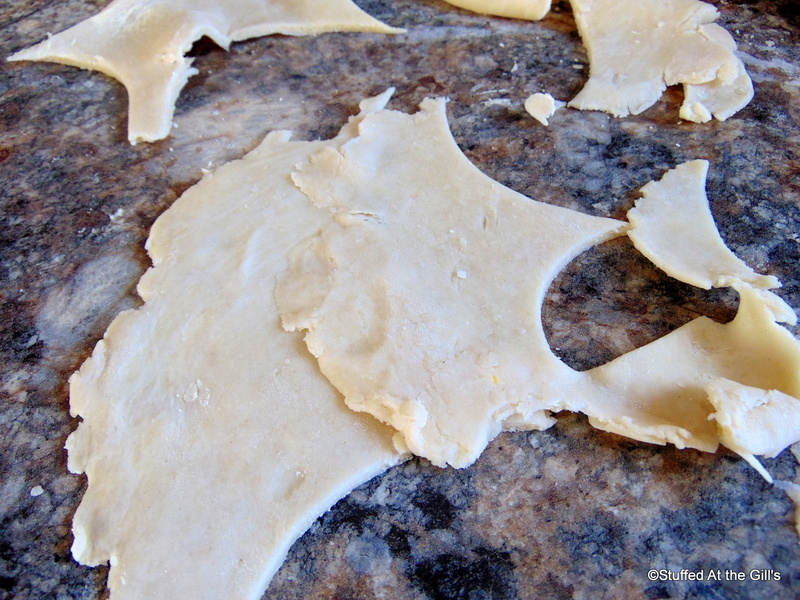 I chose a 4½-inch cookie cutter to cut out the rounds of pastry. Many recipes use a 4-inch cutter but I find the larger cutter makes a better tart because not as much filling flows over and into the pans when baking. 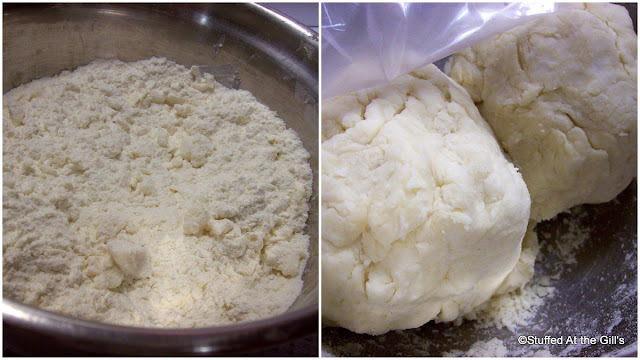 After the dough has chilled, roll each piece out about ⅛-inch thick. Cut 6 rounds from each piece of dough, making 18 rounds of dough. If you cannot cut all the dough rounds, patch the dough together and cut the remaining pieces. 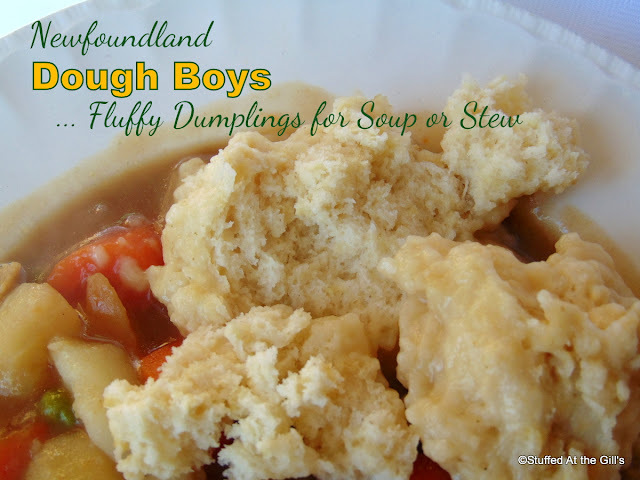 There should be plenty of dough scraps to make up any missing dough rounds. Fit the dough rounds into the tart or muffin pans. I used standard size muffin pans. 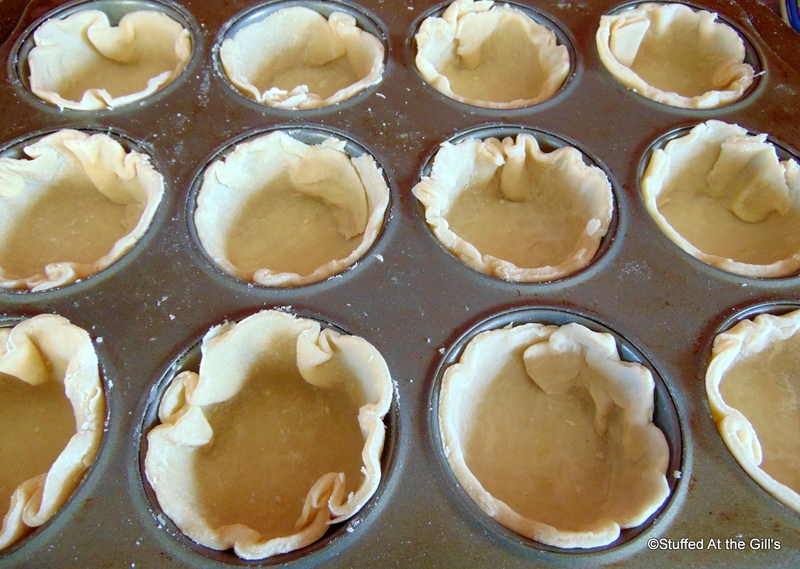 Place the tart shells in the refrigerator while making the filling. While the tart shells are chilling, make the filling. Beat the butter and sugar together. Beat in the eggs, vanilla and corn syrup. 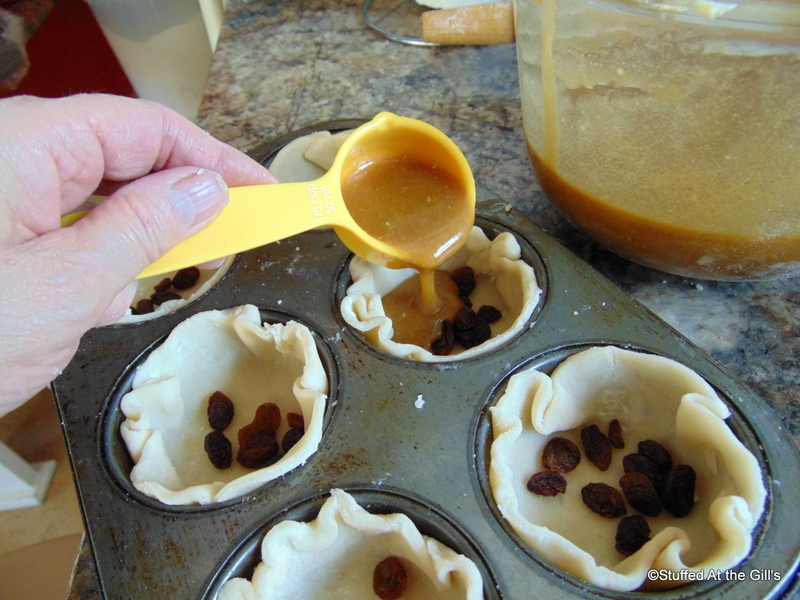 Remove the tart shells from the refrigerator and put a few raisins in the bottom of each tart shell. 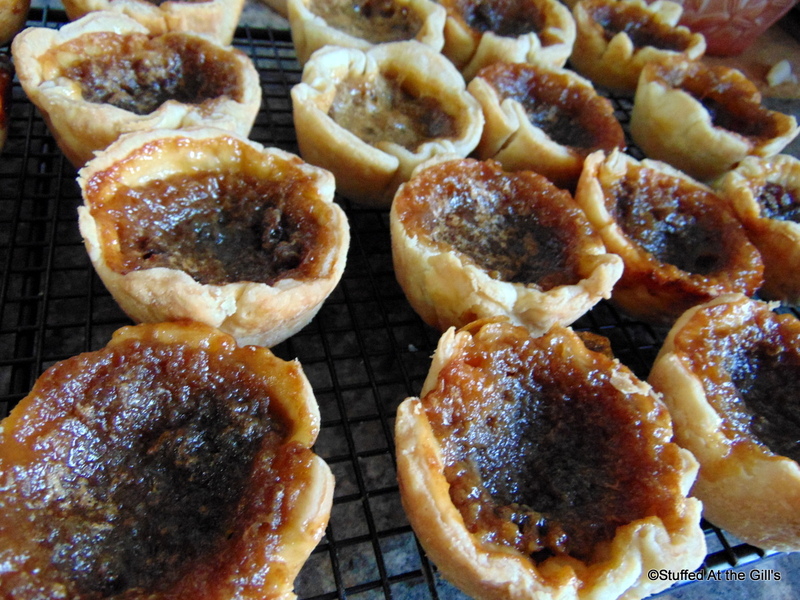 Remember these are Butter Tarts, not raisin tarts. Cover the raisins with the filling. Fill each shell with 2 tablespoons of filling. They should be about half way full. Bake on the bottom rack of the oven in a preheated 375 degree oven for 20 minutes. As you can see, the filling has risen during the baking. The slightly larger tart shell contains the filling much better. 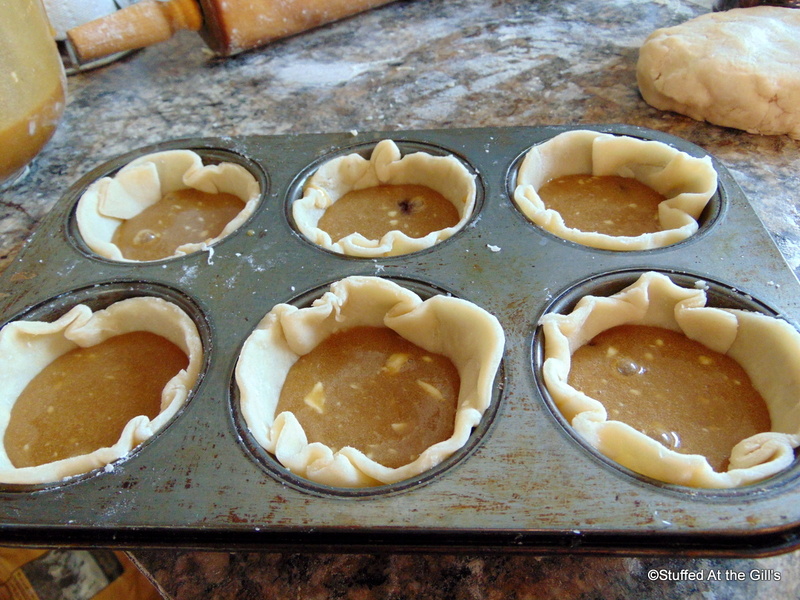 Run the tip of a knife around the tarts when you remove them from the oven. Let them rest a minute or so and remove as soon as possible before the cooked sugar syrup seals them to the pan FOREVER! When removed form the pan, let cool on a baking rack. Butter Tarts can be served warm or cool but be sure to cool completely if storing in a sealed container. Oh, yum! Chomp, chomp, chomp. Lick, lick, lick.